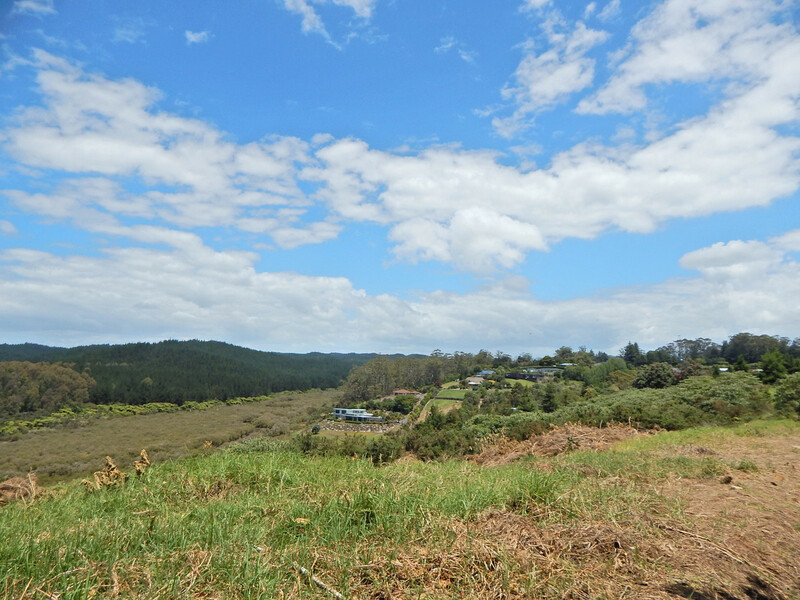 Located 3kms from town Heron Hill is a popular and quiet cul-de-sac. 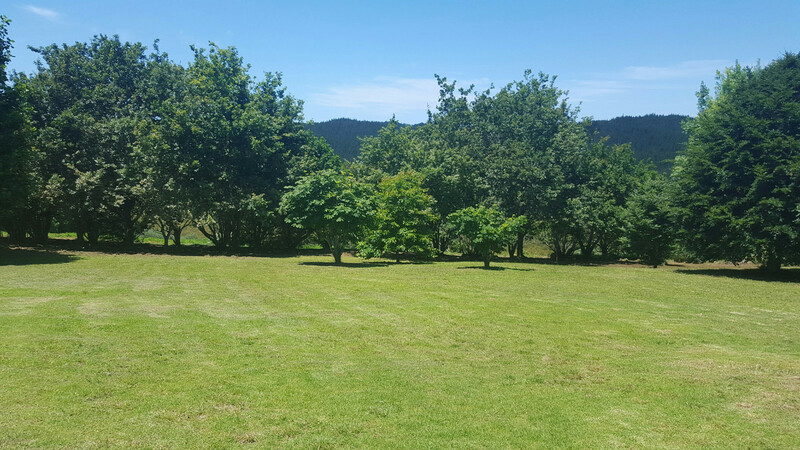 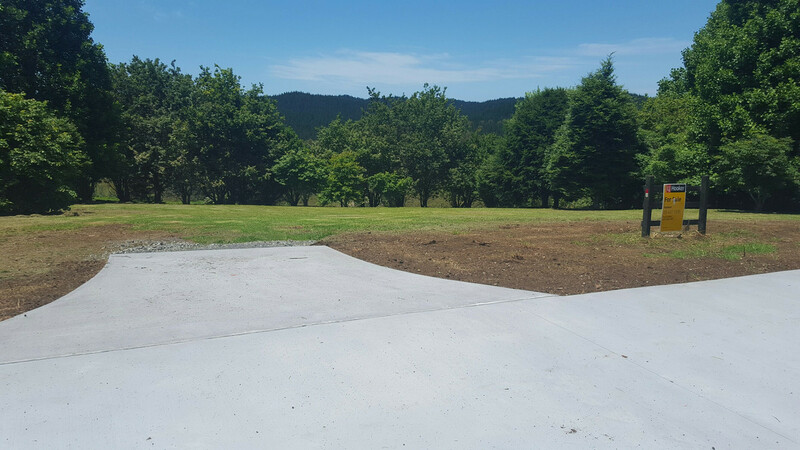 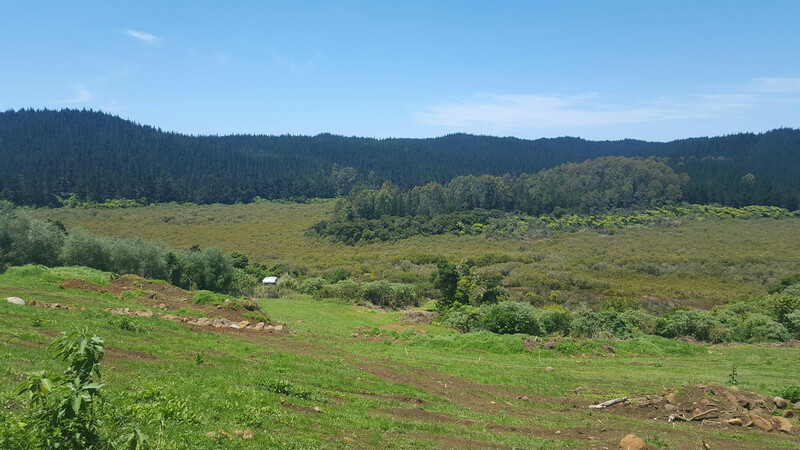 Four sections have been subdivided off Lavender’s Land to fund the expansion of the 9ha Woodland and dog park that is Roland’s Wood. 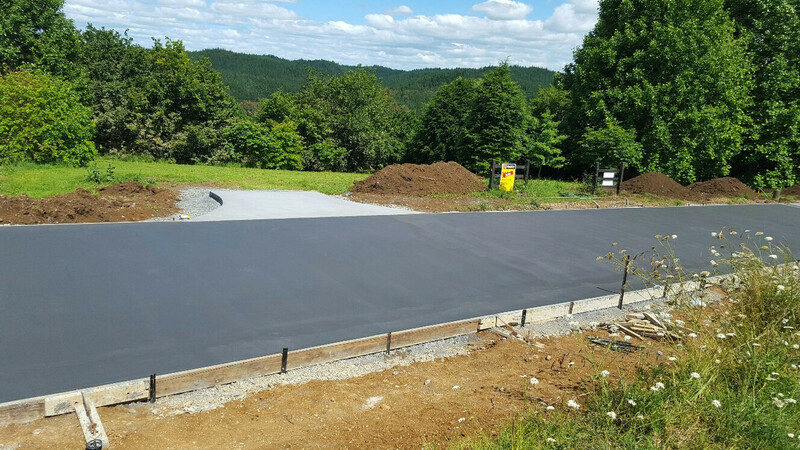 This high quality development is now completed. 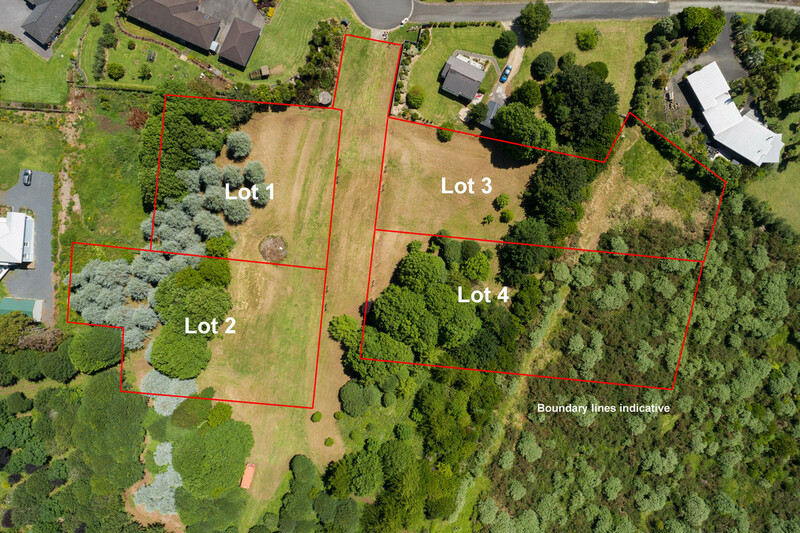 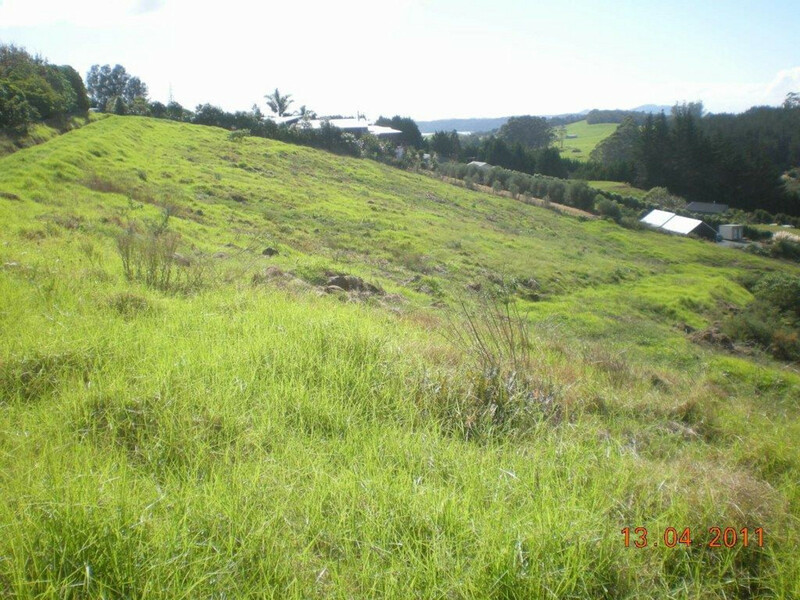 Lot 3 arguably the best of the four sections was the first to go under contract however unfortunately due to the buyers change of circumstance this section is now back available. 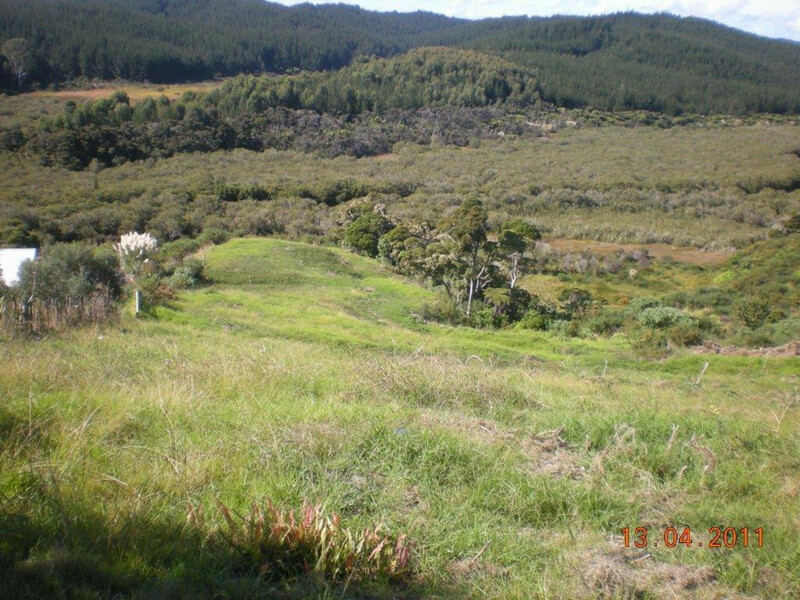 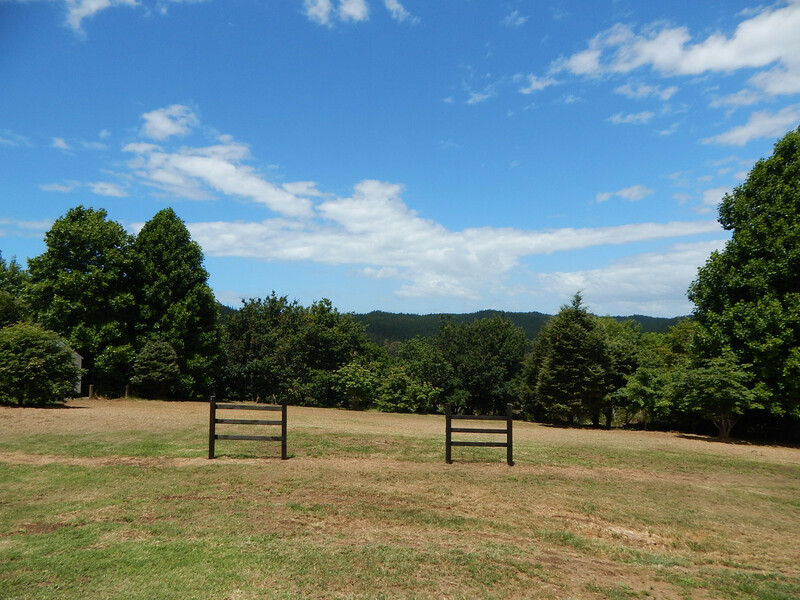 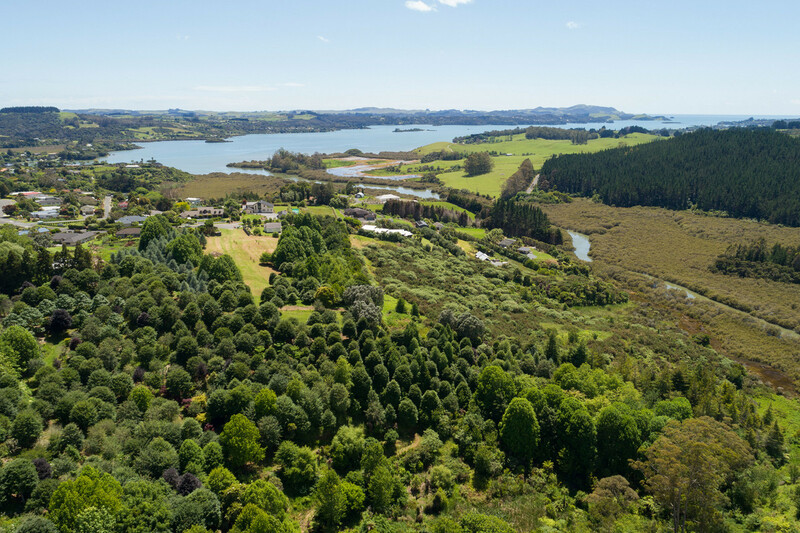 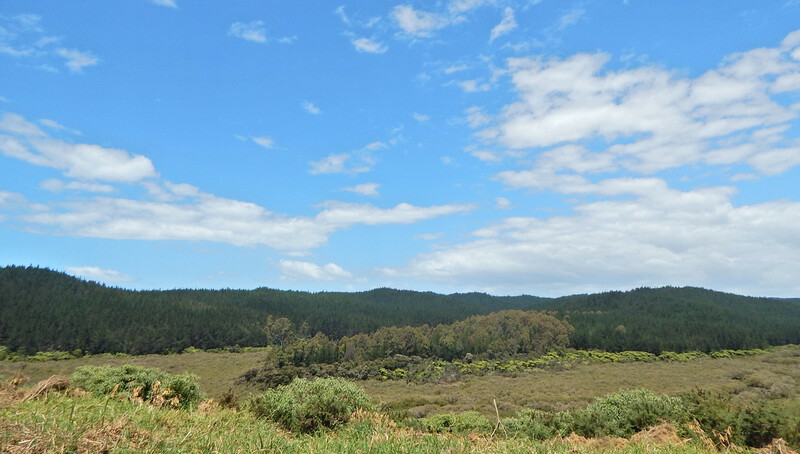 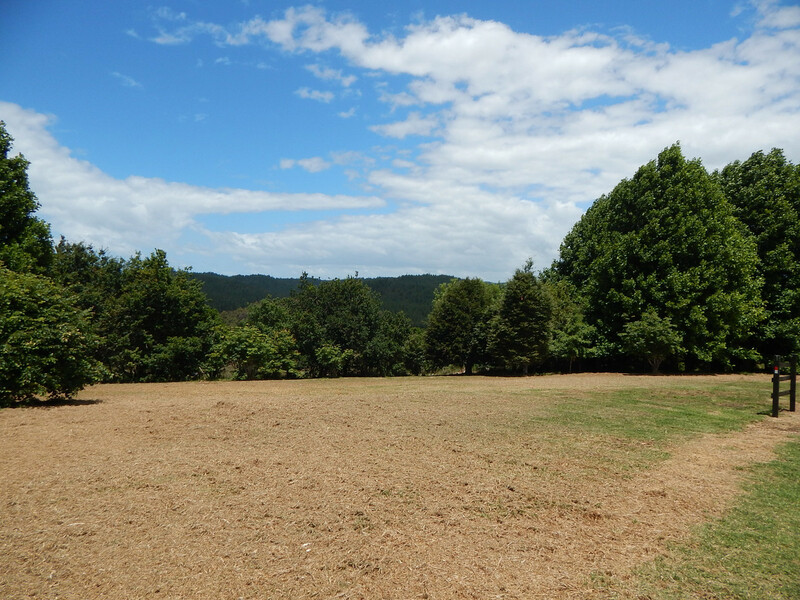 Vast views extend over the tidal Okura stream and Waitangi forest. 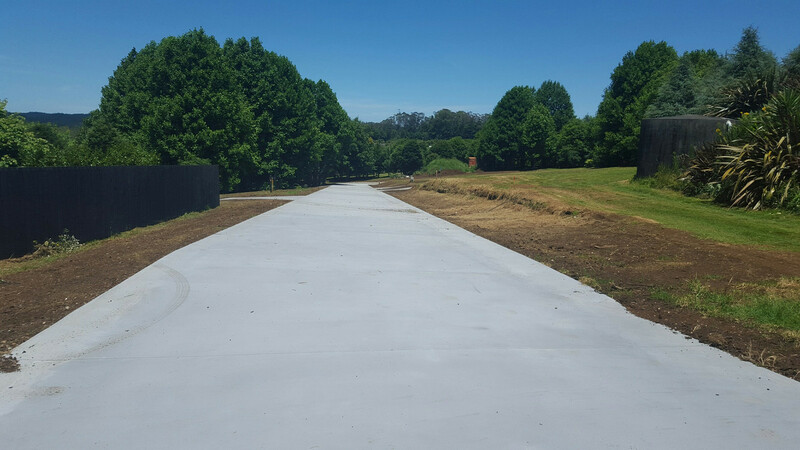 Power and fiber is to the boundary, workable covenants are in place to ensure the quality of the builds within the park like surrounds. 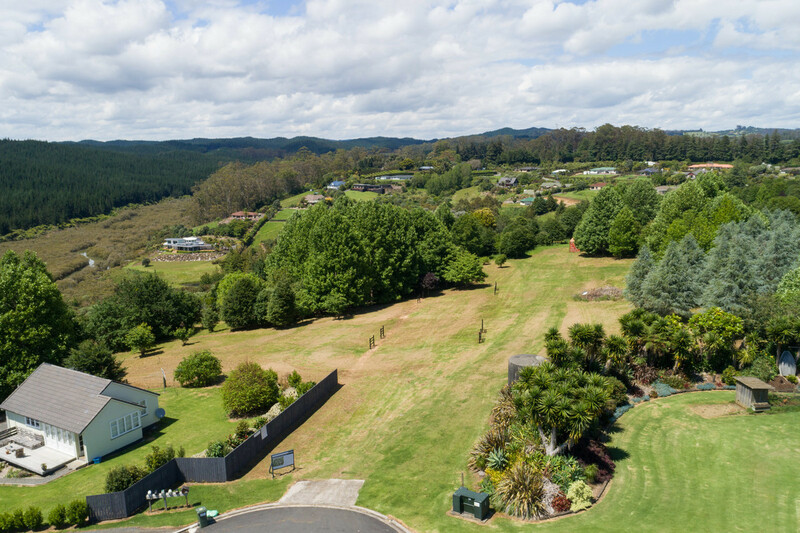 Offers over $250,000 will be entertained by the vendor. 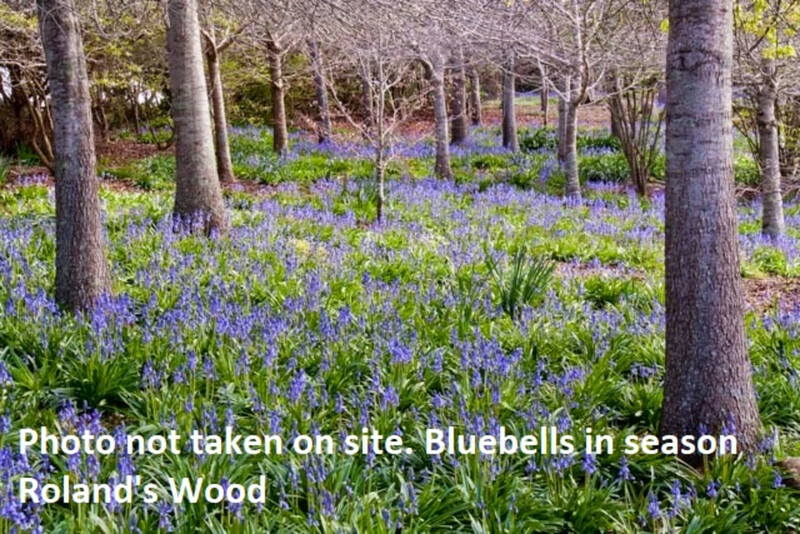 Disclosure: Simon Upperton is the Chairperson of The Friends of Roland’s Wood Charitable Trust (the vendor). 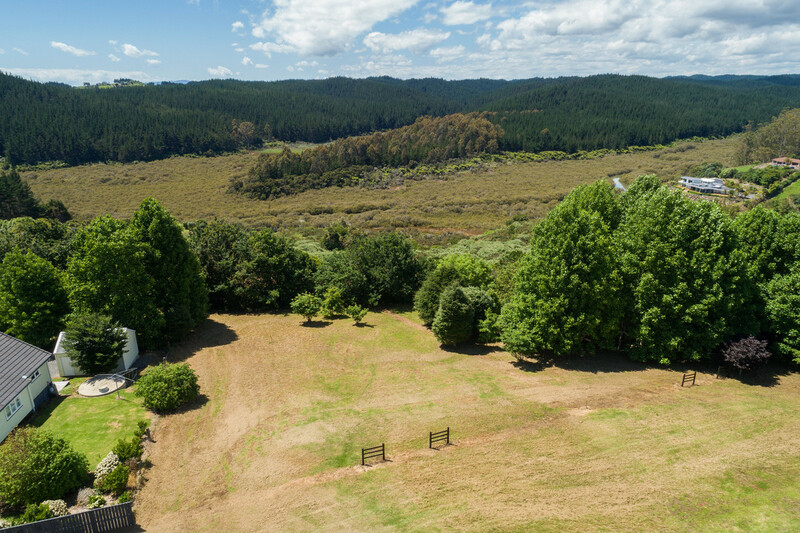 No commission is being charged for the sale of this property.